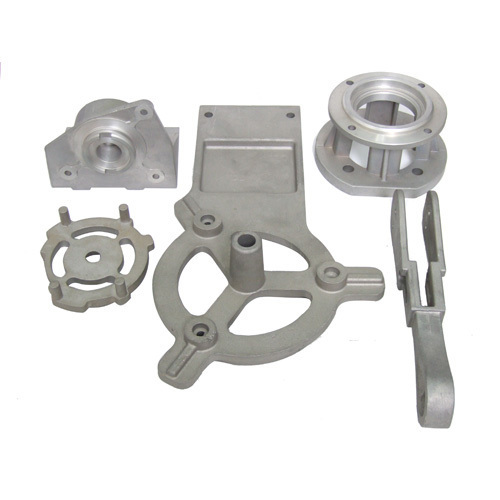 Manufacturer of a wide range of products which include super alloy investment casting. Excellent creep resistance, anti-oxidation properties, and strong surface stability, superalloys are a necessity for today's high temperature industrial applications. Our Casting capabilities of superalloys includes duplex alloys, hastelloys, nickel based, nickel-chromium, cobalt based, and proprietary combination alloys. Super alloys can withstand temperatures well over 2000° F, and feature chemically engineered grain structures for increased hardness. Super alloys are precipitation strengthened to remove crystal impurities, further enhancing mechanical properties by removing stress anomalies. Looking for “Super Alloy Investment Casting”?